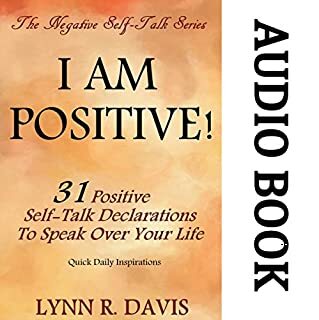 This is a unique book that contains daily devotionals and sample negative self-talk guides as well as positive self-talk examples. All scriptural based phrases will help you declare life instead of speaking negatively (death) over yourself and the ones you love. Learn what you should say when you talk to yourself as well as what to say about others. 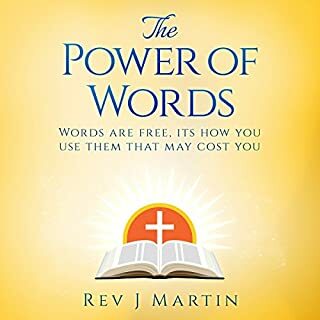 Speak powerful faith-filled words. Speak life! Receive a word of faith to help you overcome your toughest obstacles and develop a faith mindset. Faith in Jesus Christ and the power of prayer are foundations for spiritual success and living a victorious life. 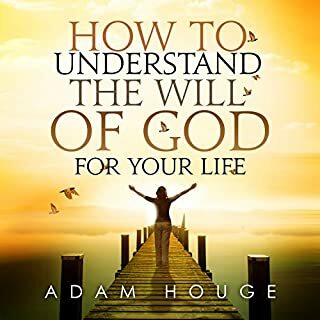 This book includes verses on faith, prayer, spiritual warfare, and how to live by faith. Scripture promises no weapon formed shall prosper. The key to living in this promise is walking by faith and developing a strong faith mindset. Renewing your mind is the key to realizing the true power of your faith. 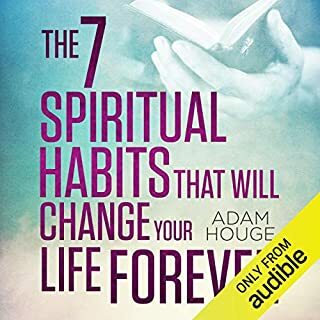 I loved the kindle book so much that I wanted to listen to it so I can really study it. But the narrating is annoying, the accent/ voice sounds snobby and doesn't fit the topic. I think this needs a soothing voice not a storybook voice. Very frustrating!! 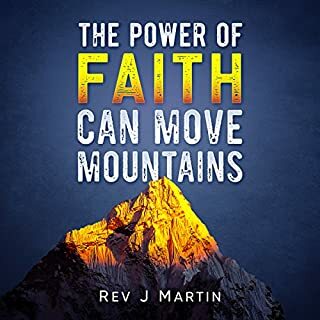 Get the book if you want some encouragement in your faith walk. Finished it on one day. It is simple concise and gives reference scriptures. Not a scholastic book but encouraging for a faith boost. Great advice and great scripture references. I enjoyed it, would listen again if I need to renew my faith and check myself. loved this! it really put a lot of things into perspective for me and helped me clear my mind and restore my faith. it brought a lot of things to my attention that I was doing wrong. 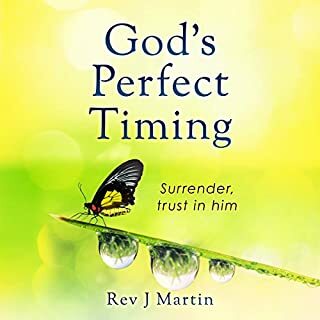 If you're struggling in your faith I highly recommend this book. this book is great, very friendly, understandable, very refreshing. prayer life has taken on a new meaning. it is definitely great read. Love it. I really felt my faith was growing. What made the experience of listening to Renewing Your Mind the Faith Mindset to Fight on and Win the most enjoyable? I could relate. Well said. 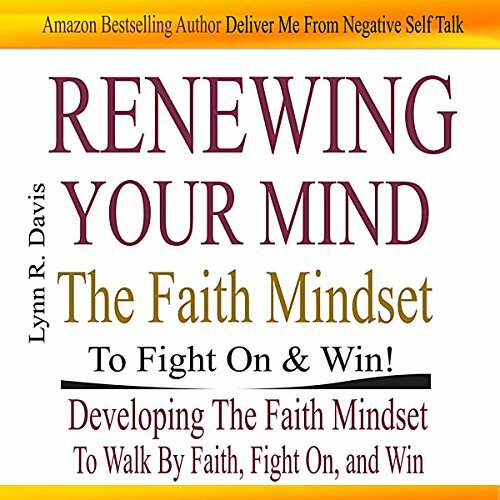 What other book might you compare Renewing Your Mind the Faith Mindset to Fight on and Win to and why? Well written and narrated. Frequent references to the importance of faith in our daily walk.